A Division Bench of Bombay High Court on Wednesday reportedly directed the Maharashtra Government to file a “detailed reply” on a bunch of PILs alleging that marriage bureaus in the country were functioning unregulated, with some of them openly facilitating the menace of dowry. The bench, comprising Justice V.M. Kanade and Justice Revati Mohite-Dere, directed the Government to file an affidavit within two weeks. One of the petitions, filed by Advocate Priscilla Samuel brings to the fore the Government’s passivity in dealing with the issue of dowry, besides several other issues. It cites examples of several marriage bureaus, which mention the expected dowry in their clients’ profiles. In this regard, she referred to an email from one such bureau which claimed to be a negotiator in matters of dowry. She has further demanded that such bureaus and websites authenticate the profiles registered with them, in order to prevent prospective brides and grooms from being cheated on. She brought to the attention of the Court that there were certain rules to be framed by the State Government under the Regulation of Marriage Bureaus Act as well as Dowry Prohibition Act. These provisions were however not complied with till now. Another petition filed by Advocate Mahrukh Edenwala has demanded appointment of full-time dowry prohibition officers, as the police personnel in Maharashtra were too busy to give time to dowry cases. 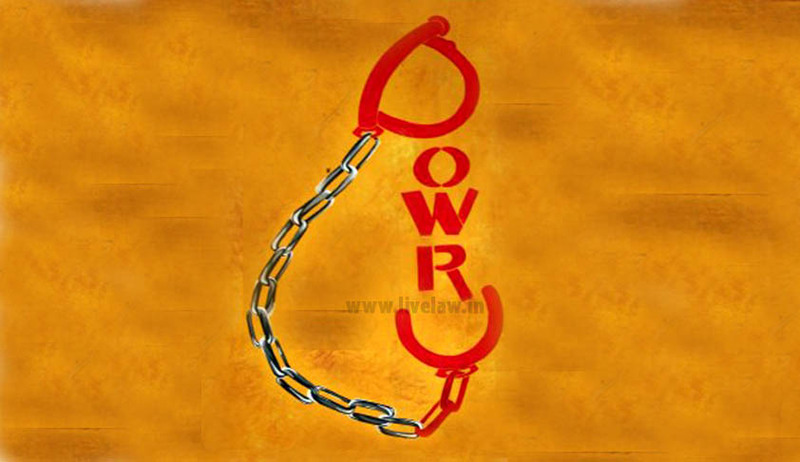 Advocate Edenwala relied on certain statistics according to which nation-wide, over 10,000 cases of dowry had been registered in 2014 but in Maharashtra, only 39 cases had been registered, implying that the state police was reluctant to file dowry cases.